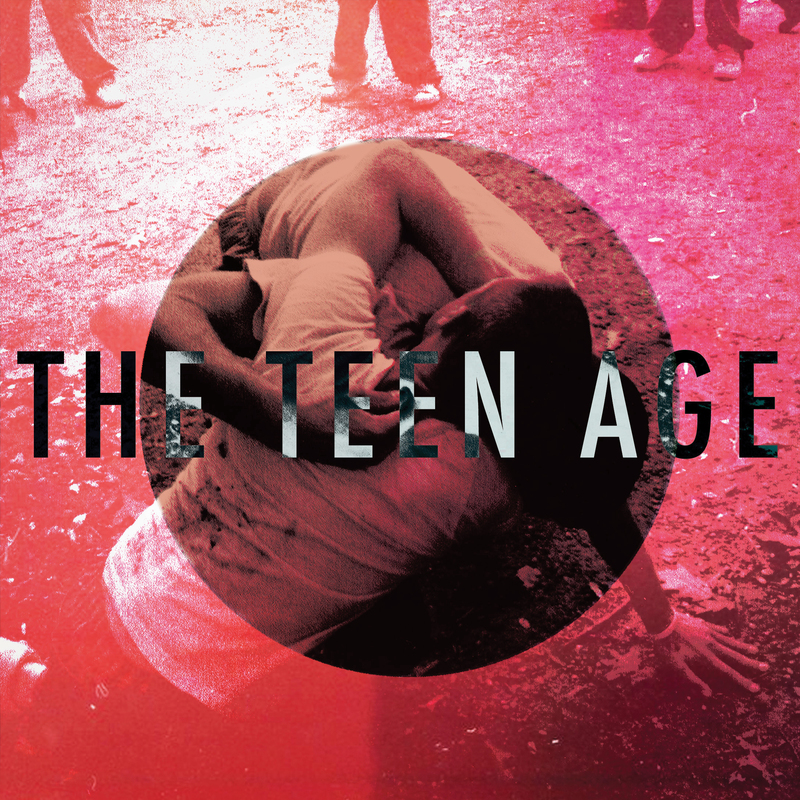 Debut 7" from Brooklyn's The Teen Age. Produced by Uri Djemal at Madpan Studios, NYC. Mastered by Paul Gold at Salt Mastering, Brooklyn. Available in a limited vinyl pressing of 500.